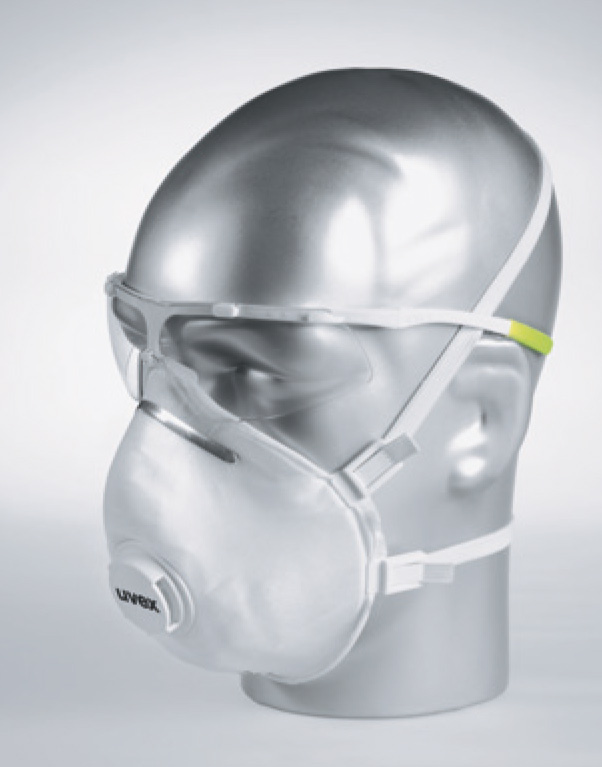 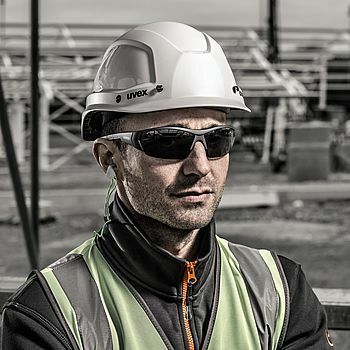 Optimum eye protection in all situations: The soft component connected directly with the lens offers reliable protection against dust and water. 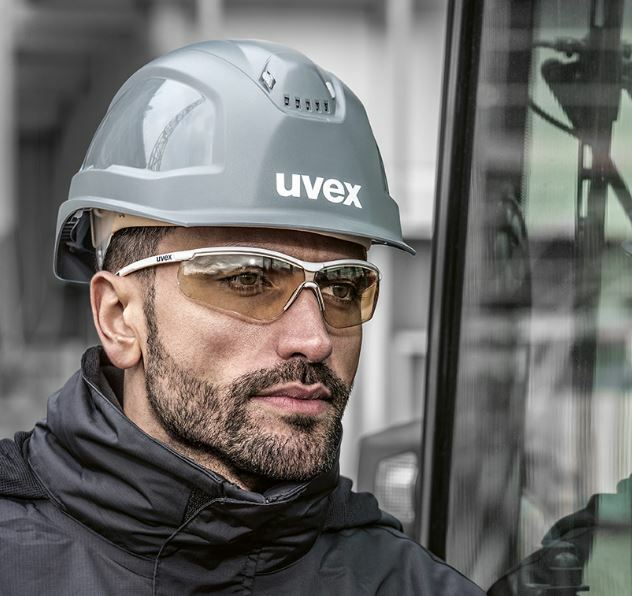 The innovative uvex X-tended Eyeshield adapts perfectly to the wearer's face – for excellent wearer comfort and 100% protection. 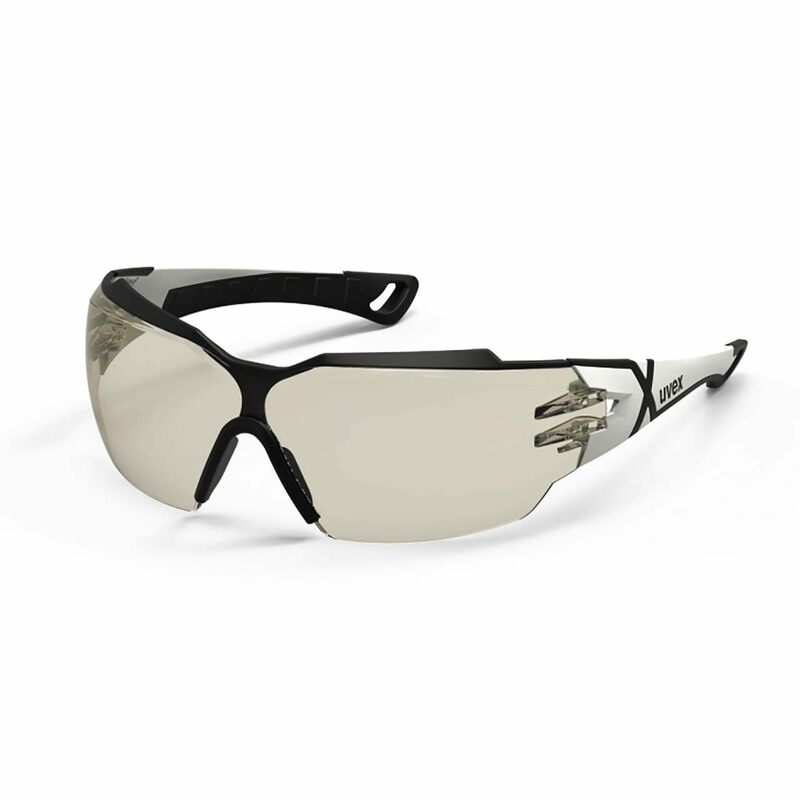 The new uvex CBR65 lens tinting enhances the contrast (C = Contrast), reduces blue light (B = Blue light reduction) and offers a relaxed view (R = Relax) with 65 percent transmission.